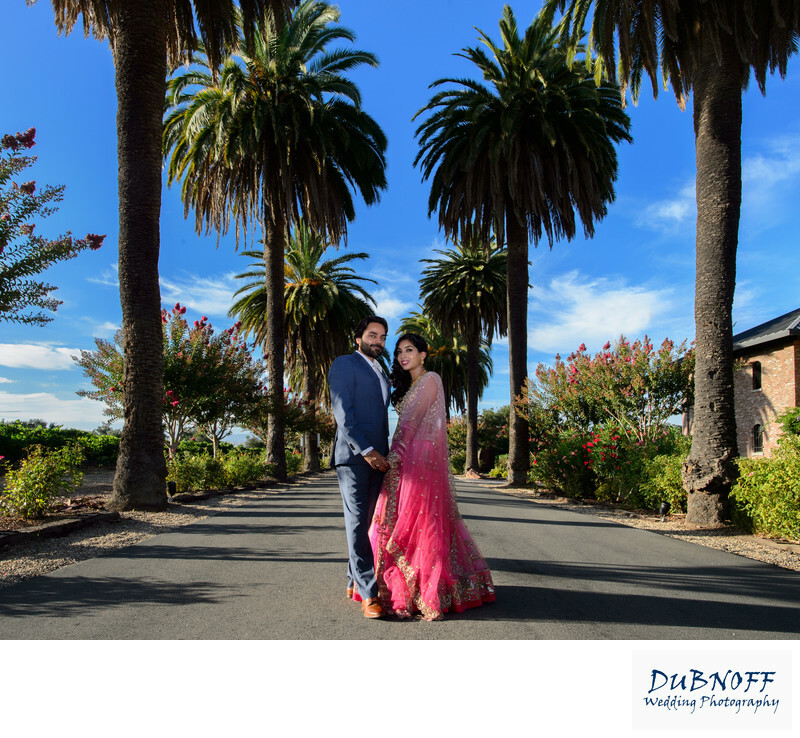 We specialize in San Francisco Bay Area wedding photography and have been doing it for many years. We photography all types of Indian weddings including Sikh and Hindu. We also have experience with many of the other cultural events that occur during the Indian wedding celebration including the Baraat and the Sangeet. Over the years we have discovered that it really is vital to understand each of the celebration events because only then can you know what is coming next. This makes it less likely as a wedding photographer that you will miss something important.